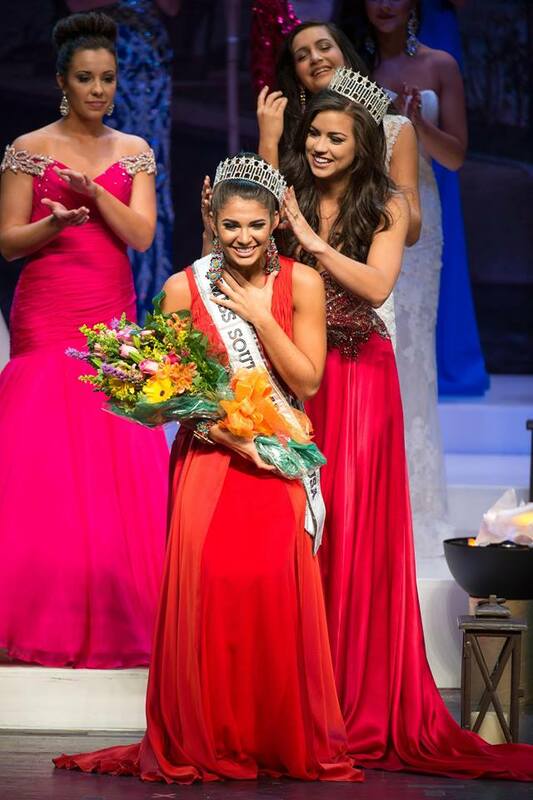 Leah Lawson (21) was recently crowned Miss South Carolina USA 2016. 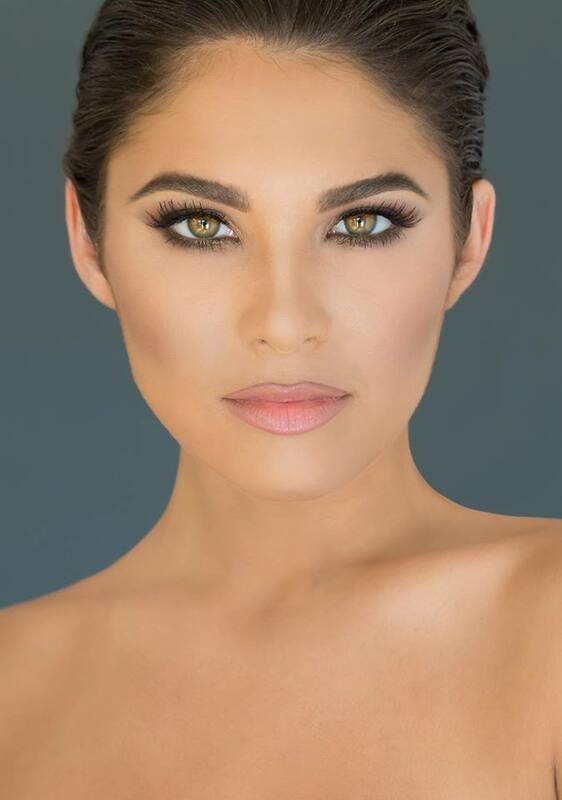 She stands 1.68m tall and will represent South Carolina at Miss USA 2016. She's got a stunning face. It's a pity she's so short.